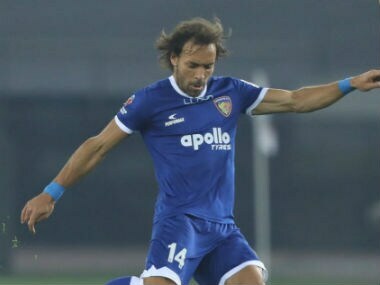 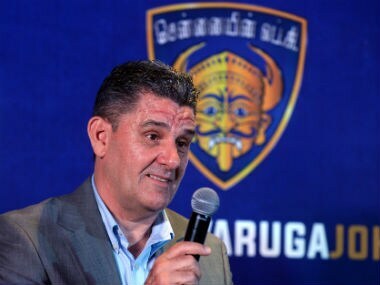 Spanish defender Inigo Calderon has extended his stay at Chennaiyin FC, the Indian Super League Champion, by one year, the club said on Monday. 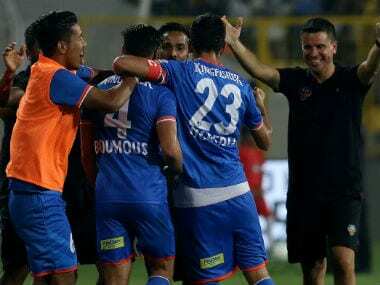 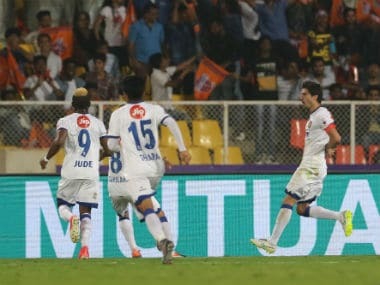 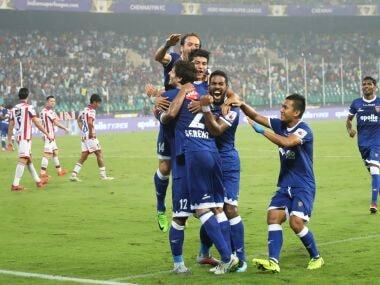 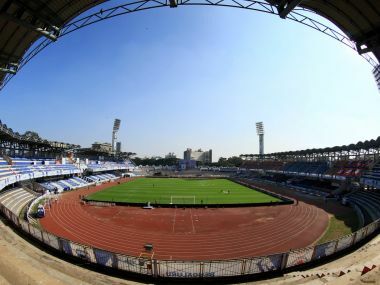 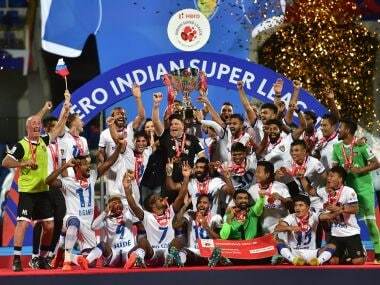 In a contest of fluctuating fortunes, Chennaiyin were 1-0 and 2-1 up before the final minutes saw two strikes from either side with the home team coming up with the all-important goal in the 90th minute. 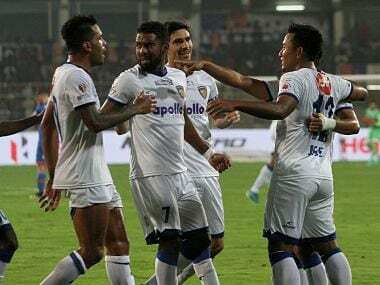 Chennaiyin FC got the better of FC Pune City by a solitary goal in an Indian Super League clash to move to the second spot. 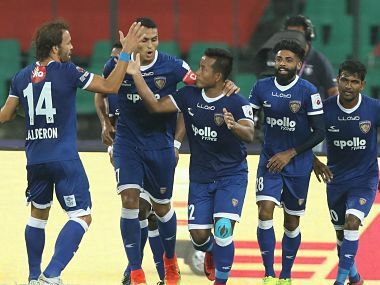 Chennaiyin FC have signed Spanish defender Inigo Calderon for the 2017-18 Indian Super League season, the club announced in a statement on Wednesday.